Arrive Beijing to visit CBD areas and Hutongs, then fly Chongqing for Guanyinqiao and Jiefangbei business district as well as Ciqikou old town, flight to Shanghai for Xintiandi district and new business district, ride the 1.5 train to Yiwu for the wholesale markets, take another 2 hours' train to Wenzhou for Wuma street and Caoping village, lastly travel south to Guangzhou for its business areas as well as the excursion for Shenzhen, Foshan and Dongguan. Business Districts Areas of Beijing, Chongqing, Shanghai and Guangzhou. Beijing Section: Itinerary - perfect, Guide - very nice and competent, Driver - very kind, Accommodation - good, Vehicle's Condition - excellent. Chongqing Section: Itinerary - exactly what I expected, Guide - nice and prepared, Driver - very professional, Accommodation - perfect, Vehicle's Condition - excellent. Shanghai Section: Guide - perfect, Driver - very patient, Accommodation - good, Vehicle's Condition - excellent. Yiwu Section: Itinerary - very complete, Guide - perfect, Driver - perfect, Accommodation - excellent, Vehicle's Condition - excellent. Wenzhou Section: Itinerary - perfect, Guide - very kind and helpful, Driver - very professional, Accommodation - nice, Vehicle's Condition - excellent. 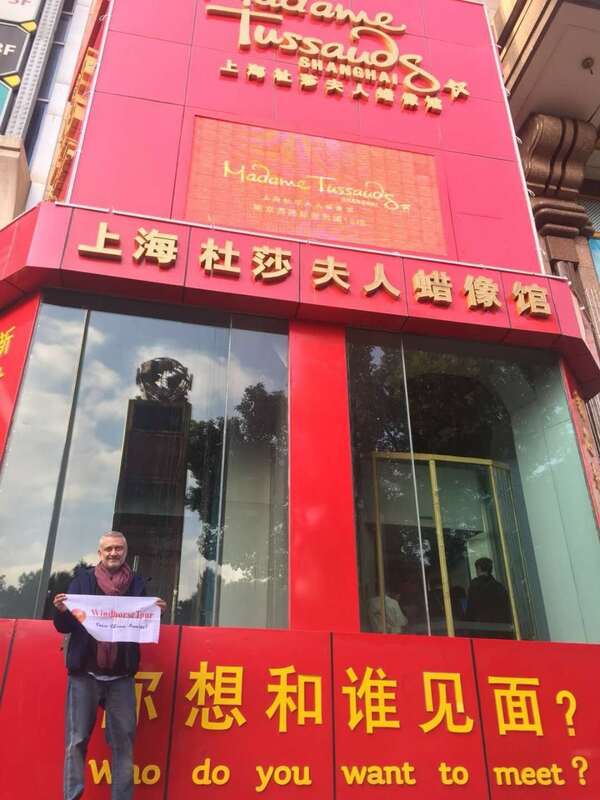 Guangzhou Section: Itinerary - perfect, Guide - nice and very professional, Driver - very patient, Accommodation - good, Vehicle's Condition - excellent. The CBD experience in Beijing, visiting the old city in Chongqing, Shanghai Old City, the Yiwu market, Wuma street and Caoping village in Wenzhou, visit Shenzhen the electric market.